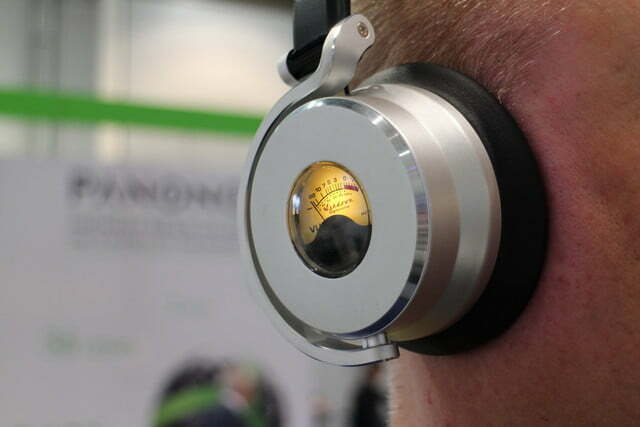 Yes, you really will want a pair of headphones with an active VU meter in each cup. Why? Because it’s just so damn cool. In the same way it’s impossible to talk about a Ferrari without mentioning the engine, or picking up a pair of Nike’s without expecting to see the swoosh on the side, a nostalgic volume unit (VU) meter is the defining aspect of Ashdown Engineering’s highly respected bass amps. They are seen glowing in the darkness on stages occupied by everyone from U2 to System of a Down. 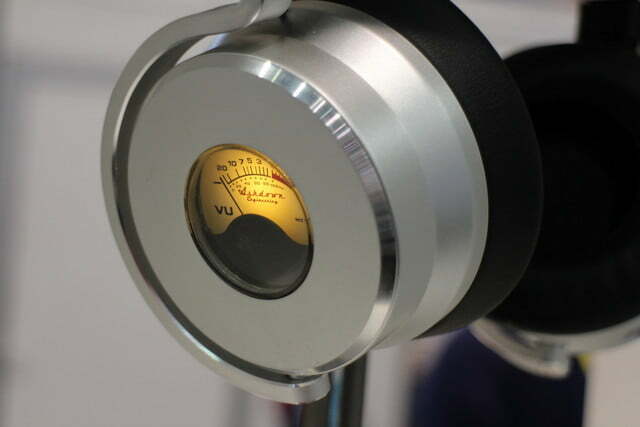 With this in mind, it’s only logical a VU meter should be built into the company’s new headphones. That’s right, the Meters by Ashdown OV-1 headphones — which made their debut at CES 2017 — have a real, working VU meter in each ear cup. And it looks absolutely fantastic. 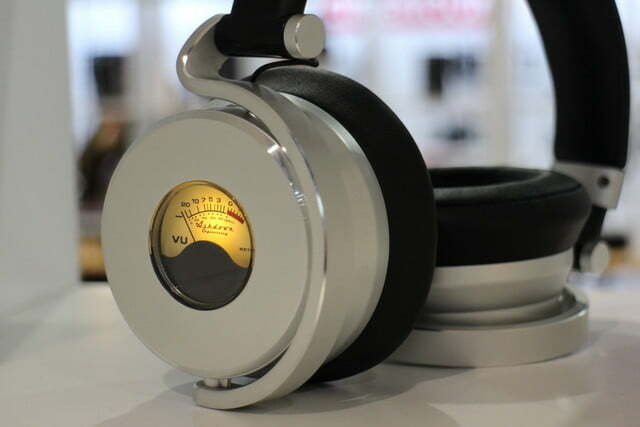 The needle will bounce along to the beat while you enjoy the sweet sound from these crazy cans. Why is it there? Obviously once the headphones are on, you can’t see the VU meter’s needle pumping in time to the music. Well, outside of it being synonymous with the brand, it can be used by onlookers to judge whether the volume is too loud. It’s calibrated to EU safety standards, so if it’s in the red zone too much, you’re on the way to some hearing damage. Whether that’s used as a warning for parents to tell kids to turn it down, or as a badge of honor for your friends depends on the situation and your level of maturity. Justifying its presence like that won’t satisfy everyone. There will be people who think it’s a pointless gimmick, but this is a cynical view, and misses the point. 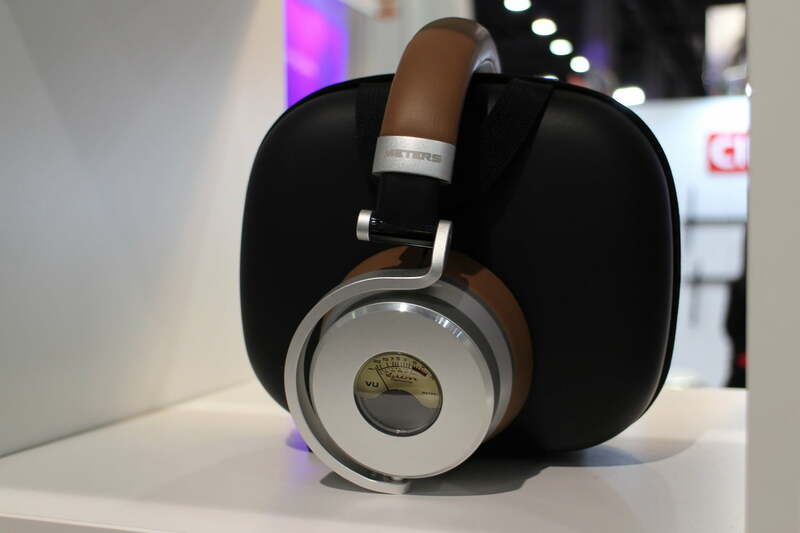 It separates the Meters OV-1 headphones from the hundreds of other over-the-ear headphones on sale, gives unique retro appeal using a feature steeped in musical history, and visual excitement that’s rare on this type of product. Ultimately, it’s just damn cool, and that’s good enough for us. 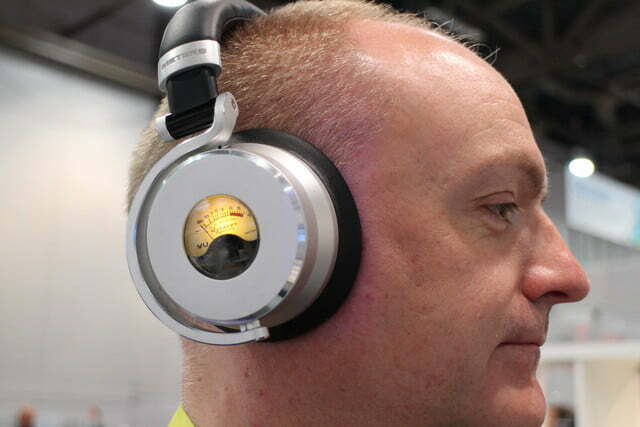 Thankfully, the VU meter isn’t the only awesome thing about the OV-1 headphones. 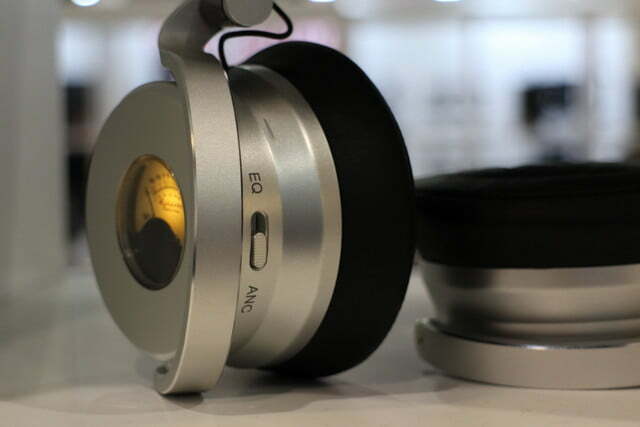 They sound superb, and are among the most comfortable headphones around. We wore them for a large percentage of a nine hour flight with no fatigue at all. The head band is covered in thickly padded protein leather, as are the ear cups, where it hides springy memory foam. The body is made from aluminum and plastic. 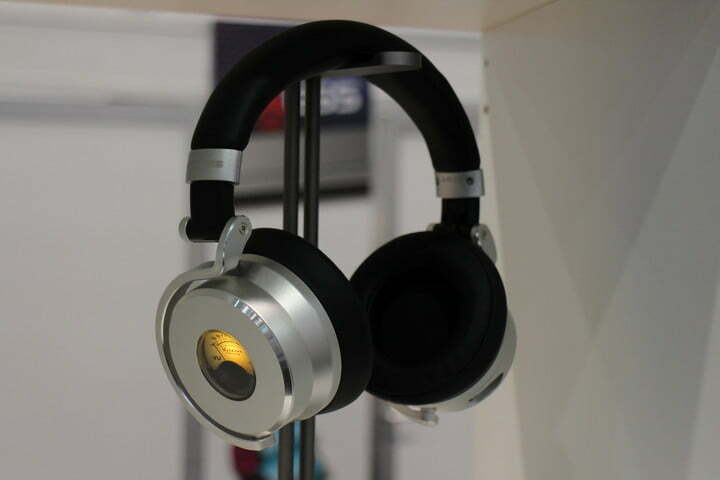 The headphones aren’t heavy, but not incredibly light either, yet remain very comfortable to wear. Some tightness around the head is evident initially, and as with any over-ear headphones, they’re a little awkward for glasses-wearers. The OV-1’s come with two cables in the box, one with an in-line microphone and the other without, plus a micro-USB cable to charge the active noise cancellation. This feature is activated using a switch on the side of one cup, which is unfortunately hidden behind the ear cup arm when the headphones are on. This design decision gives a cleaner look, but means it can’t easily be turned on or off without removing the cans. It’s the only unfortunate design quirk we unearthed. We spent a short amount of time listening to standard bitrate music tracks played through both an iPhone 7 Plus and a Huawei Mate 9. The OV-1 headphones were described as the “anti-Beats” to us, eschewing that heavy bass line for a cleaner, more balanced sound without sacrificing warmth. Not what you’d expect from a firm that makes bass amps? Yeah, don’t worry. The bass is strong with these headphones. Jidenna’s Long Live the Chief thumps along, but remains wonderfully controlled. It’s clear the OV-1s have been tuned by someone who understands bass, rather than simply wants their eyes to water. This is also evident in the way it handles BiSH’s manic drums in Hontouhonki. The beauty of the OV-1’s sound really shines through in Scandal’s Love Me Do. The soundstage isn’t overly wide, with Haruna Ono’s vocals staying central where they belong, with the rest of the band tightly formed around them. It’s intimate, full of energy, and a joyous listen. 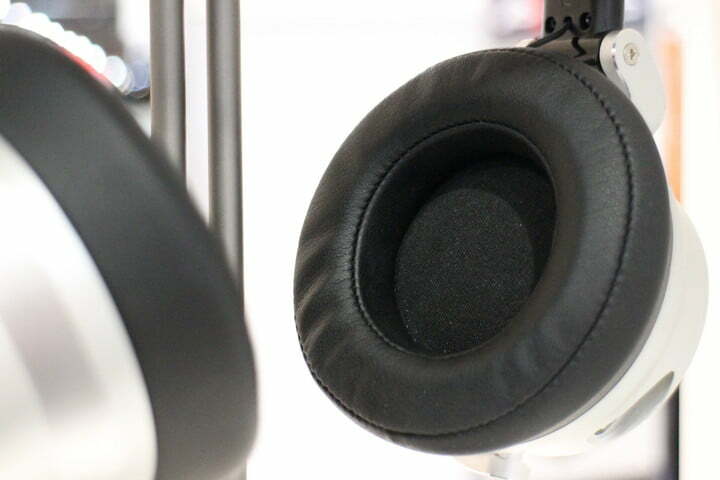 The active noise cancellation works well, but does reduce overall volume. Listening on a flight, it minimized engine roar without affecting quality. The battery inside takes about 40 minutes to charge, and depending on use, should return up to 20 hours use before it needs recharging. The battery also runs the VU meter backlight, which can be active even when the noise cancelation isn’t on, but the mode is confusingly labeled EQ on the switch. This is because it also turns on some musical trickery that sounds like a “loudness” feature. It’s a shame, as we much preferred the sound without it, and would like the backlight on without any tuning. 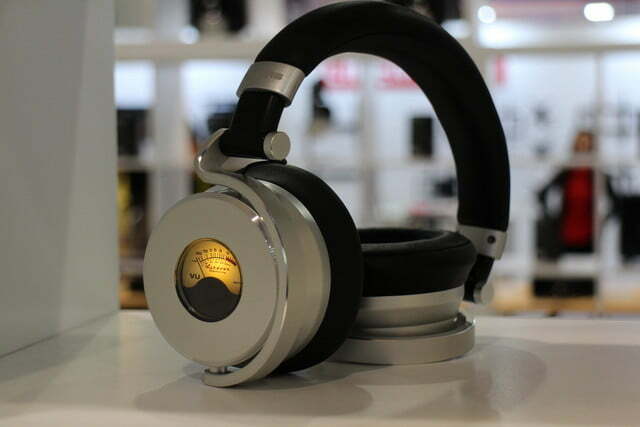 Although this pair doesn’t have Bluetooth, a wireless version will arrive in the near future and the design will be almost identical — just expect the controls to be placed in a more convenient place. Meters by Ashdown OV-1 headphones are going to cost you $350 or 300 British pounds to buy, and when the Bluetooth version comes along, that price will rise to $400 or 350 British pounds. Release for the wired model is set for February. Sure, if you don’t dress it up with slightly spurious talk about hearing protection the VU meter isn’t very helpful, but it gives the OV-1 headphones a cool visual touch that grabs attention. 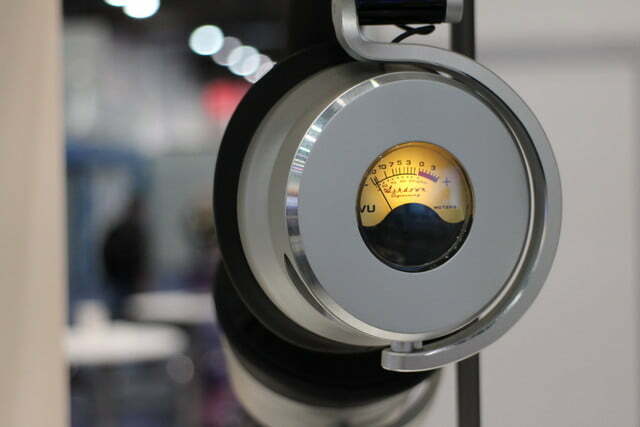 Give them a listen and you won’t care whether the VU meter serves a function or not, reveling instead in the fact that the needle will bounce along to the beat while you enjoy the sweet sound from these crazy cans.